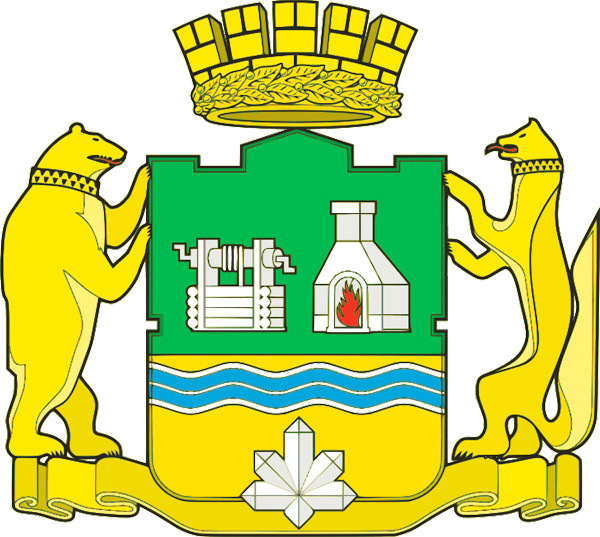 The capital city of Sverdlovsk oblast. 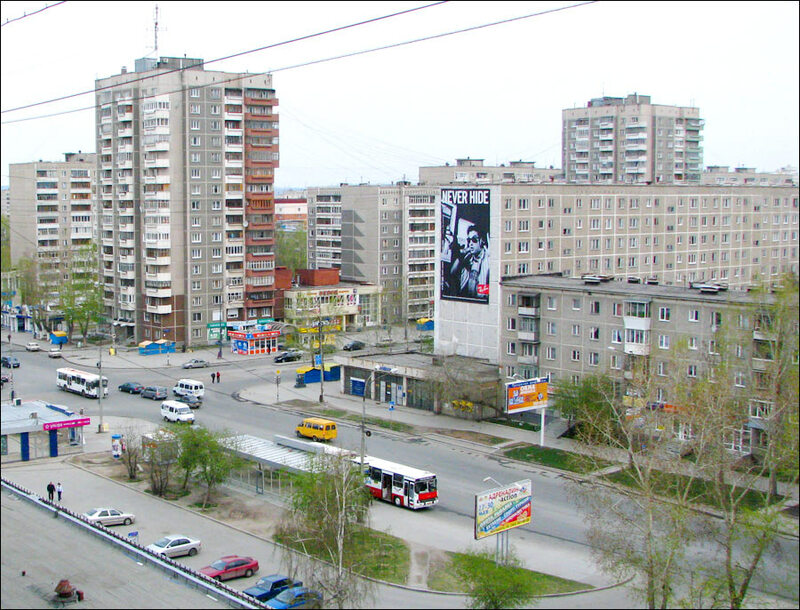 Ekaterinburg or Yekaterinburg, from 1924 till 1991 - Sverdlovsk, is the fourth largest city in Russia (after Moscow, St. Petersburg and Novosibirsk), the capital of the Sverdlovsk region. It is an important transport and logistic hub on the Trans-Siberian Railway, a large industrial center, located in the central part of Eurasia, 1,667 km from Moscow. 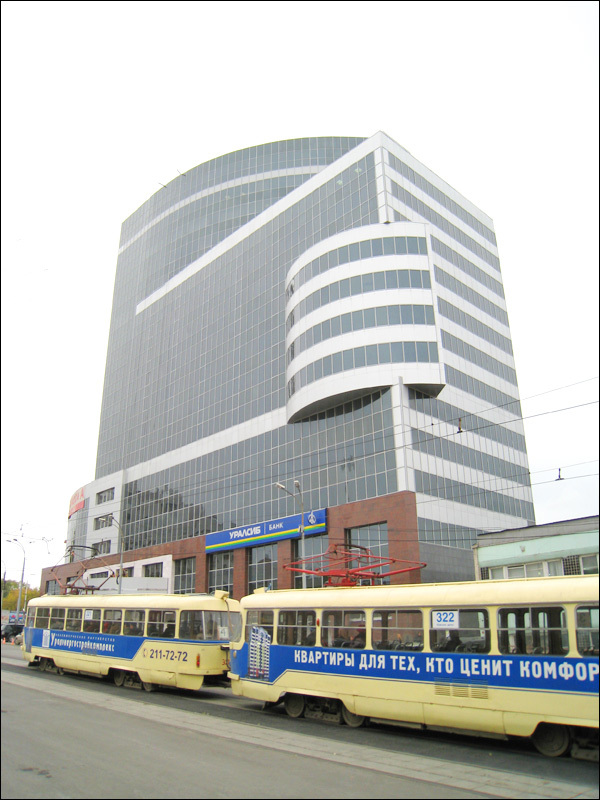 The population of Ekaterinburg is about 1,428,000 (2015), the area - 491 sq. km. The phone code - +7 343, the postal codes - 620000-620920. 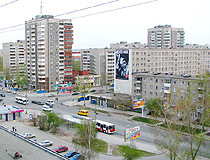 Local time in Ekaterinburg city is April 19, 3:20 am (+5 UTC). 2 December, 2018 / Yekaterinburg - the view from above. 21 November, 2018 / Abandoned Railway Tunnel in Didino. 3 January, 2017 / Ekaterinburg, the Capital of the Urals: Then and Now. 10 July, 2016 / The draft concept of St. Catherine Cathedral in Ekaterinburg. 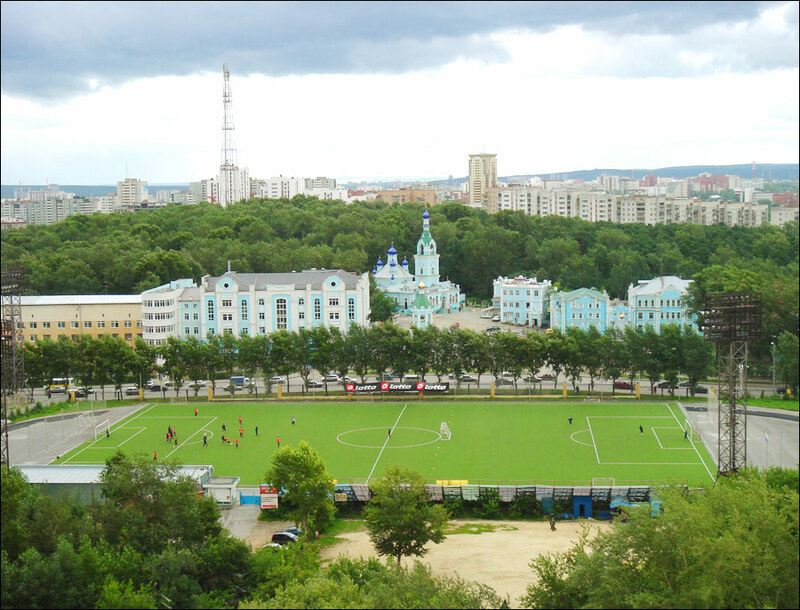 4 April, 2011 / Free travel on new high-speed trains should allay fans' fears about long journey to Ekaterinburg - the most far-flung city on Russia's list of sites for 2018 World Cup. Let's hope the train will not break down in the middle of nowhere. 1 February, 2011 / Today is the 80th anniversary of the birth of Boris Yeltsin, the first president of Russia. President Medvedev today unveiled a monument to Yeltsin in his home city Ekaterinburg. First one in Russia. In spring 1723, by the emperor Peter’s I decree, construction of the largest in Russia iron producing plant began on the banks of the Iset River. Ekaterinburg was built as the capital of the mining region spread on a huge territory on both sides of the Urals, in Europe and Asia. After completion of construction, Ekaterinburg plant overcame in technological equipment all other metallurgical plants not only in the country, but in the world. 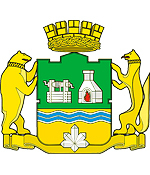 Catherine II presented Ekaterinburg the status of a district town of Perm gubernia. 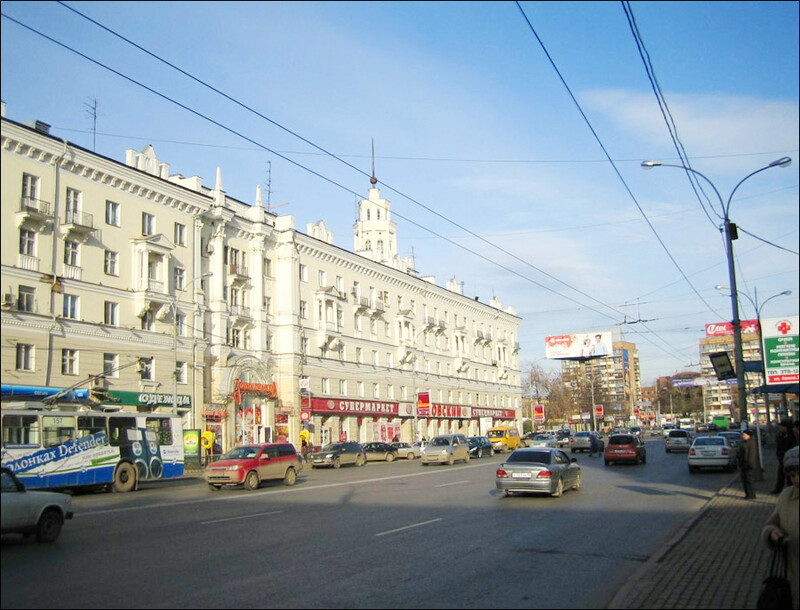 The main road of the Russian Empire was constructed through a young town - Bolshoi (Big) Siberian Road. That’s why Ekaterinburg, together with other Permian towns, became a key-town to endless and rich Siberia, “a window overlooking Asia” like St. Petersburg was a Russian “window overlooking Europe”. From the end of the 19th and the early 20th century, Ekaterinburg was one of the centers of revolutionary movement in the Urals. Former Russian emperor Nicholas II and his family were shot in the city in July 1918, in Ipatyev’s House. Church-on-Blood was built on this place recently. 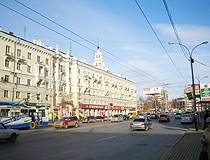 From 1919, the city was the center of Ekaterinburg gubernia, from 1923 till 1934 - the center of Ural oblast (province). On October, 14, 1924, it was decided to rename the city after Yakov Sverdlov, a prominent Communist Party leader. 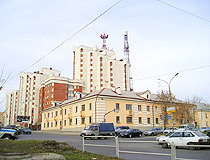 In Soviet times, Sverdlovsk, being originally a relatively small provincial town, turned into a large industrial center. 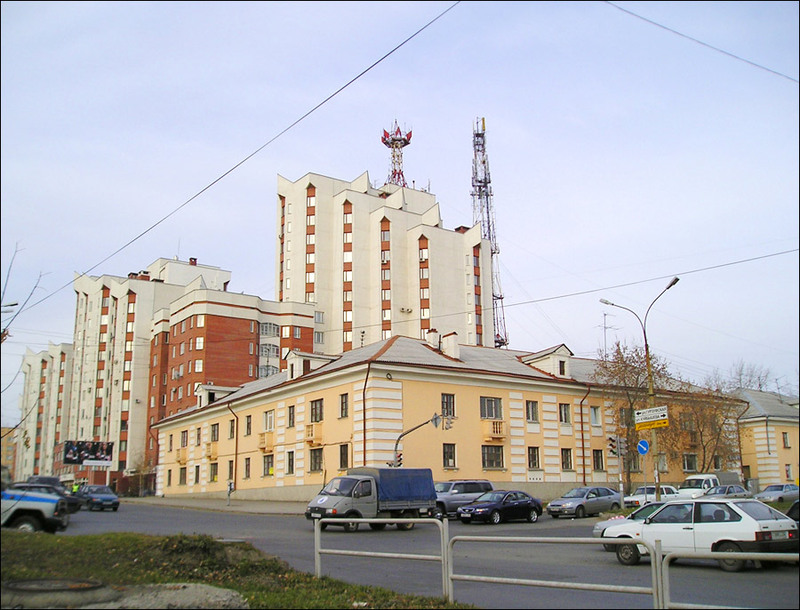 In 1930s, intensive construction of machine-building and metallurgic plants began in the city. After the World War II, new industrial and agricultural plants were put in operation, construction of new houses began, heating and gas maintenance were changed greatly. In 1980, construction of the subway began. On September 4, 1991, the city received its original name again. In 2000s, trade, business, tourism were developing rapidly in the city. In June 15-17, 2009, SCO (Shanghai Cooperation Organization) and BRIC (Brasilia, Russia, India, China) summits took place in Ekaterinburg, which greatly influenced economic, cultural and tourist situation in the city. 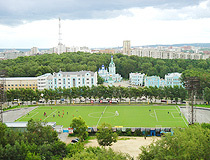 4 matches of FIFA World Cup 2018 were played in Ekaterinburg. 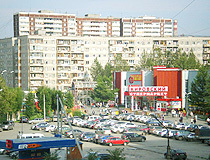 Right from its foundation, Ekaterinburg was a major industrial center. In the 18th century, the main industries were smelting and metal processing, since the beginning of the 19th century - machine-building, and, in the second half of the 19th century, light and food (in particular - milling) industries. A new round of development came in the period of industrialization. This time, giant heavy machinery plants were built. During the Second World War, about 60 enterprises were evacuated from Central Russia and Ukraine to Sverdlovsk. Today, more than two hundred large and medium-sized enterprises are registered in Yekaterinburg. 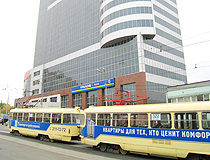 Today, Ekaterinburg is one of the largest financial and business centers in Russia. 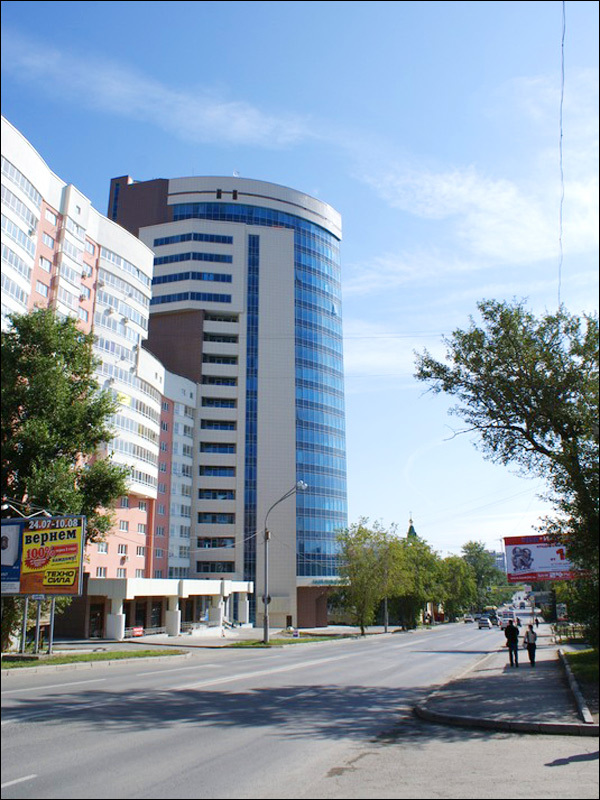 Offices of transnational corporations, branch offices of foreign companies, a great number of federal and regional financial institutions can be found in the city. It is the third (after Moscow and St. Petersburg) largest transportation hub of Russia - 6 federal highways, 7 railways meet here. The main air gate of Ekaterinburg is an international airport “Koltsovo”. It is one of the largest and most modern airports in Russia handling millions of passengers a year. Flights to dozens of cities located all over the world are carried out from “Koltsovo”. The other city airport “Uktus” offers local flights and charter flights of business aviation. It’s worth saying that the geographical location of Ekaterinburg is extremely favorable and this fact influenced the development of the city. 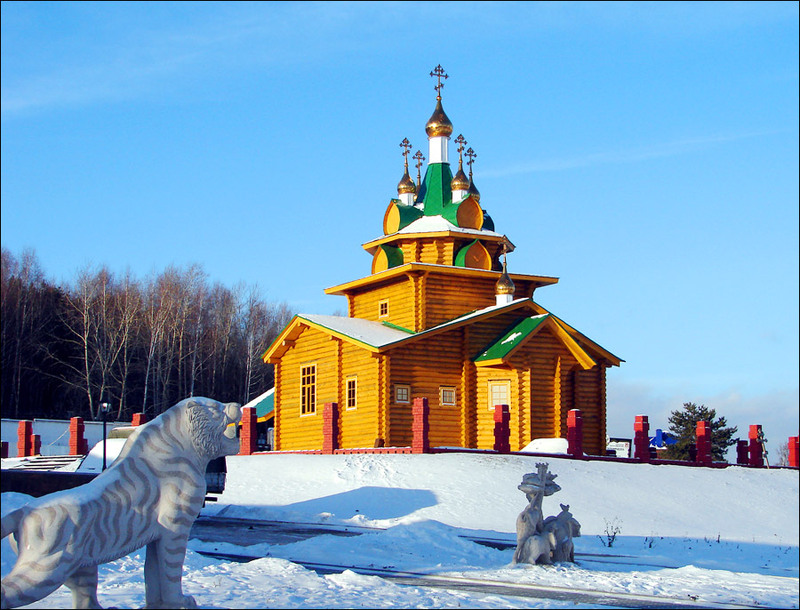 It is located in the Urals at the point where the mountains are low. This fact favored construction of the main transportation ways from Central Russia to Siberia through Ekaterinburg (Big Siberian Road, Trans-Siberian railway). 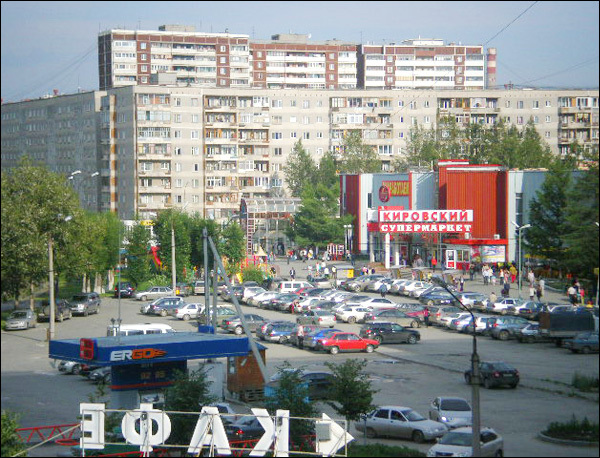 As a result, Ekaterinburg became a strategically important city providing connection between European and Asian parts of the country. 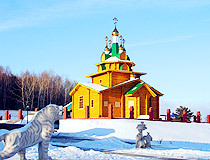 Ekaterinburg is located in a zone of moderate continental climate with harsh weather variability, well-defined seasons. The average temperature in January is -12,6 degrees Celsius, in July - +19 degrees C.
The cemetery of Ekaterinburg houses is a place with photos of destroyed architectural monuments. 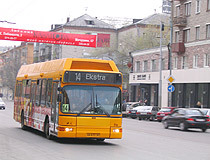 In 2014, Ekaterinburg became the third most popular Russian city among foreign tourists (after Moscow and St. Petersburg). The city and its outskirts have a lot of tourist attractions. There are over 600 monuments of history and culture in the city, 43 of them are of federal importance. In general, the city retained a large number of architectural monuments of the 19th century built in the classical style, as well as buildings in the style of constructivism of 1920s. 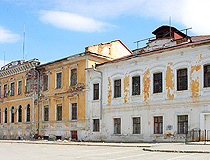 Military History Museum (Pervomayskaya Street, 27). “Provincial dances” theater and others. The Sverdlovsk Film Studio, opened in 1943, is the only studio in Russia outside Moscow and St. Petersburg making not only documentary, but also feature movies. In total, more than 200 feature films, 100 animated films, and 1500 documentaries were filmed here. In 2005, a mockumentary “First on the Moon” won the Venice Film Festival prize. Sverdlovsk State Philharmonic Society is one of the best Russian philharmonic with a 700 seats concert hall and an organ. Yekaterinburg Zoo, located within one block in the city center (an area of 2.5 hectares), has a rich collection consisting of more than 700 animals. 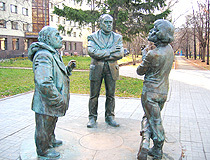 The Central Park of Culture and Rest named after Mayakovsky is the main city park, a popular place for holding mass events. The park has a variety of rides, a summer theater, a musical fountain, a children’s railway. Yekaterinburg State Circus named after V.I. Filatov is an entertainment facility with 2,600 seats offering a new circus program every year. Aqua Gallery is one of the largest in Russia exhibition of exotic fish. There are more than 40 aquariums, a pond with a sight glass and the first underwater tunnel in the Urals. 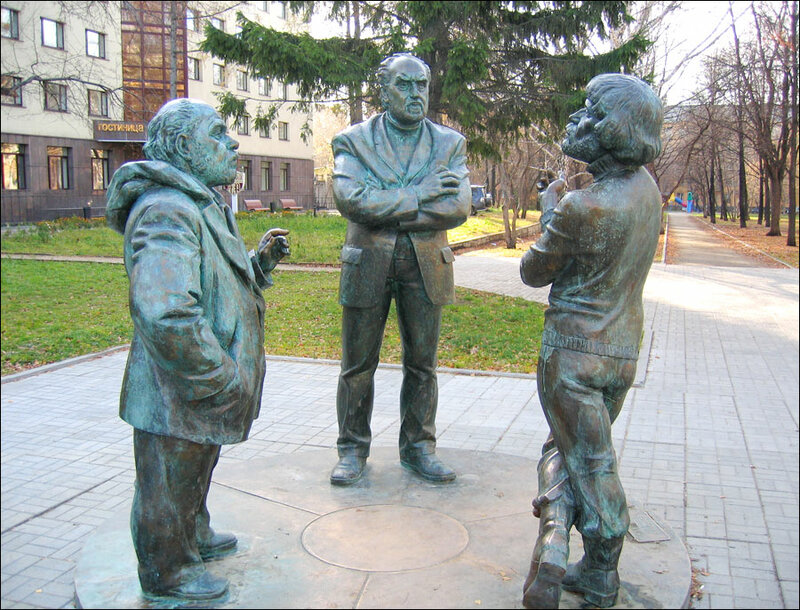 the monuments to Kirov, Lenin, and Sverdlov. An unfinished 220-meter TV tower located near the circus and resembling a chess queen is also one of the local sights. The height of the finished tower was to be 360 meters. George asks: What is the average wage in Ekaterinburg in US dollars? According to statistics, the average salary in Ekaterinburg is about 40,000 Rubles per month (2016). 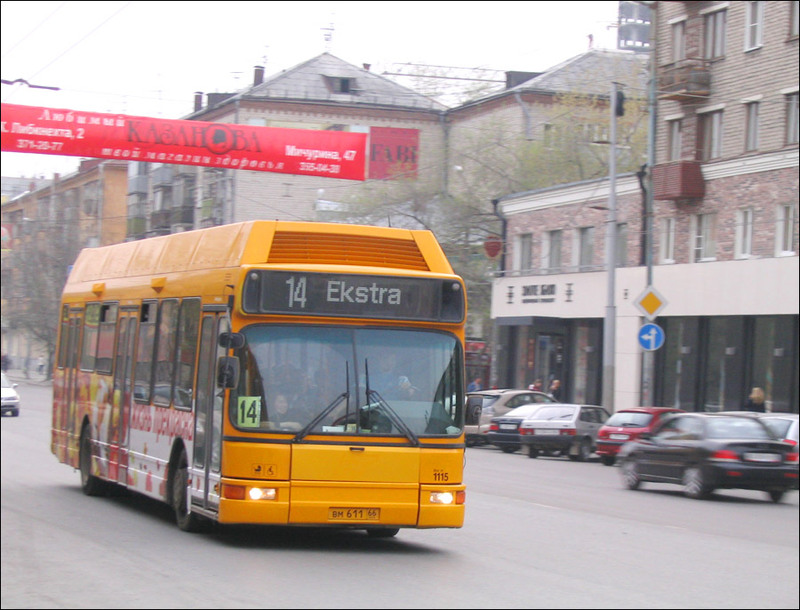 chris asks: How difficult is it to visit your beautiful city Ekaterinburg? It is not difficult at all. 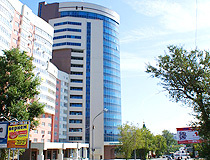 The international airport of Ekaterinburg "Koltsovo" offers flights to several large European cities (Barcelona, Prague).